Blade & Wings is a 3D anime online action roleplaying game that rated as a promising mobile MMORPG, which brings high quality graphics with a captivating story line and features a variety of challenging quests. To be distinguished from the crowded realistic style action RPG games, Blade & Wings brings a bright and fresh anime. Traverse through beautiful dungeons and go on invigorating adventures through an intriguing novelbased storyline. Tackle challenging missions and crusade against what stands before you. 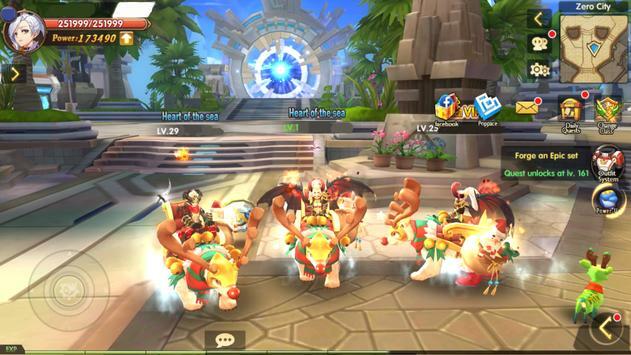 Featuring a breathtaking fantasy 3 dimensional world beloved by fans of anime players marvel at this fullyfeatured, unique MMORPG on their mobile device. 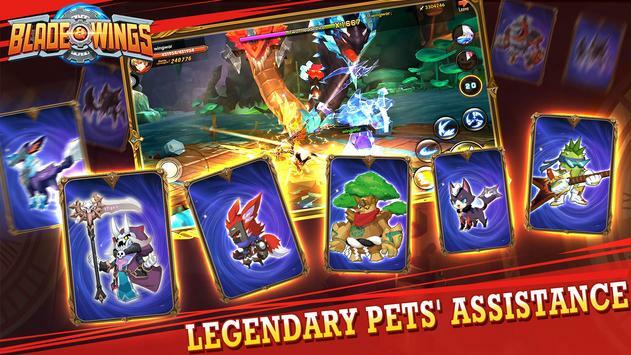 Blade & Wings breaks the trends of traditional mobile games and brings a new gaming experience to its players. With heroic contests aplenty and fantasy battlegrounds galore, players can experience both PvP and PvE action in Blade & Wings. Team up with brave guildmates, and establish a frontier of legacy awakening. Please review Blade and Wings: Future Fantasy 3D Anime MMORPG Game Game and submit your comments below. 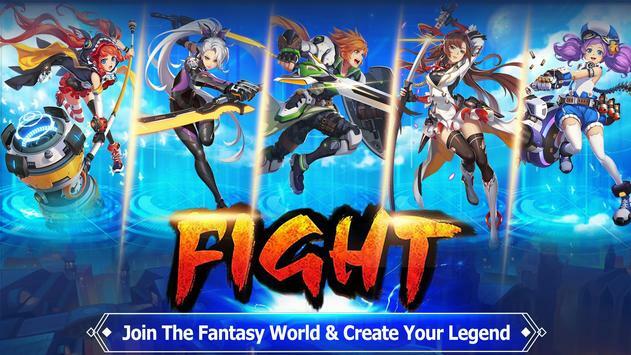 We will collect all comments in an effort to determine whether the Blade and Wings: Future Fantasy 3D Anime MMORPG Game app is reliable, perform as expected and deliver the promised features and functionalities.